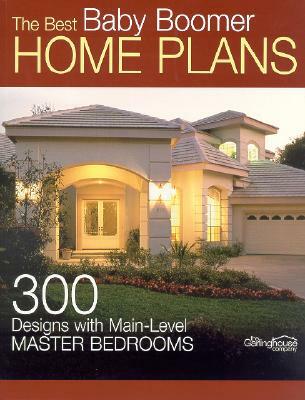 Ready to buy Atlasbooks Dist Serv product? Find the best selection and prices at Unbeatablesale.com! We currently stock 3 Atlasbooks Dist Serv products and add more items every day. 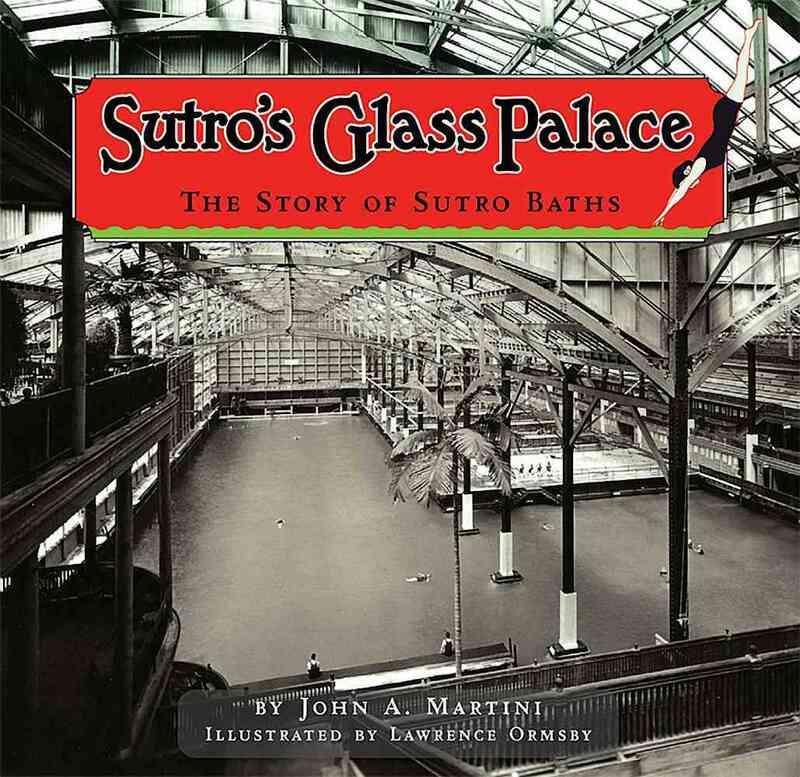 Sutro's Glass Palace By Martini, John A. 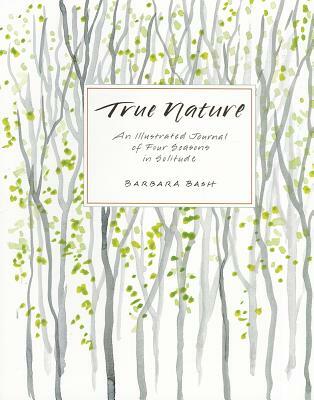 In addition to our large array of in-stock items, we also offer the guaranteed lowest price in the online retail products industry, with our Atlasbooks Dist Serv products ranging from $13.64 to $20.54. At Unbeatablesale.com, we celebrate the quality of our service, not just our products. We take every step we can to make sure your online shopping experience is simple, secure, and efficient.You can check the status of your order anytime on our order status page so you know exactly where your package is. Shop Unbeatablesale.com today for a great experience!